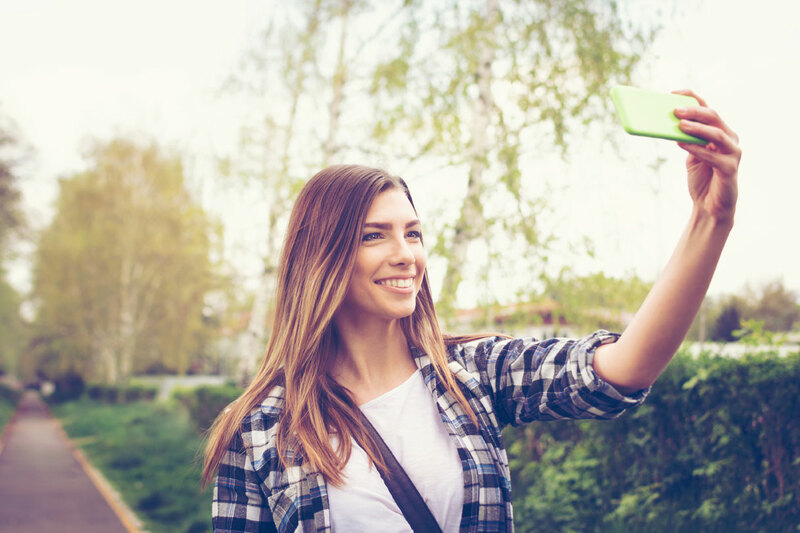 MasterCard will soon start testing a new technology that will involve its customers taking a selfie. The technology is designed to confirm a customer’s identity in order to make online purchases more secure and cut down on instances of credit card fraud. MasterCard is set to roll out both fingerprint and facial scan technology in an effort to prevent fraudulent purchases. Using the MasterCard app on their phone, customers making a purchase will be prompted to either input their fingerprint or pose for a photo as a way to confirm their identity. MasterCard will run a trial of this technology this fall using 500 customers. To prevent potential hackers from holding a photo of the person whose credit card they may have stolen, users are told to blink in front of the camera in order to verify that they’re a real person and not a photograph. MasterCard will also employ an algorithm that makes a map of a customer’s face and stores it in the company’s database in lieu of storing faces and fingerprints on the MasterCard database. In addition to fingerprint and facial recognition technology, MasterCard is also looking into voice recognition and even heartbeat recognition technology to use smartphones as a way to verify the identity of its customers. For now, MasterCard’s focus will be on the 500-person trial expected to get underway this fall involving fingerprints and selfies to confirm a customer’s identification. If all goes well, MasterCard is hoping to open up the technology to a broader range of customers. They have already partnered with all of the major tech companies like Apple, Google, and Samsung to ensure their fingerprint and selfie technology is available on all smartphone platforms.